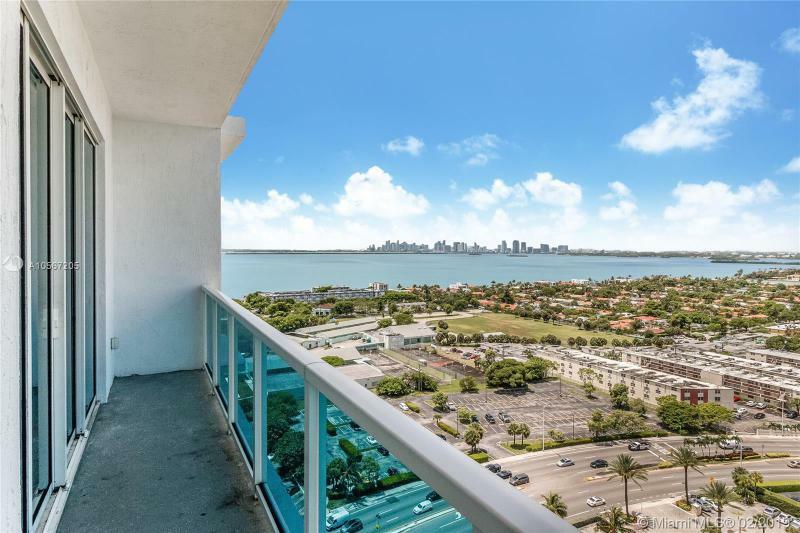 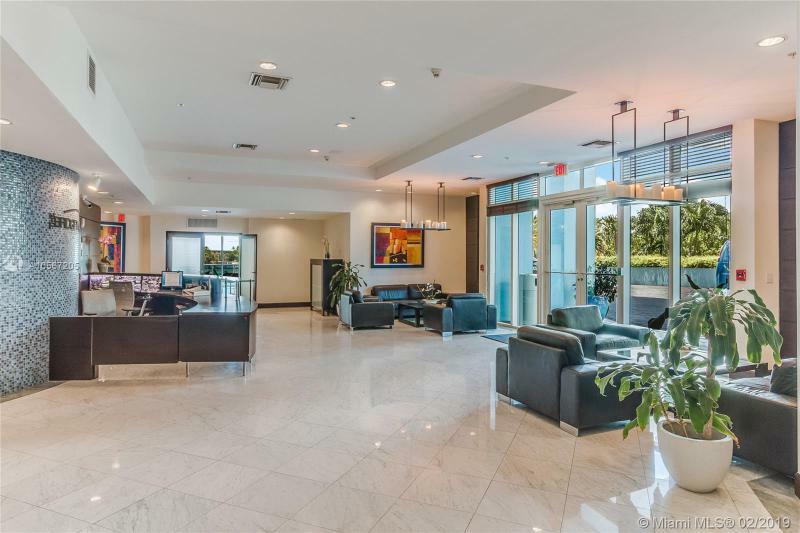 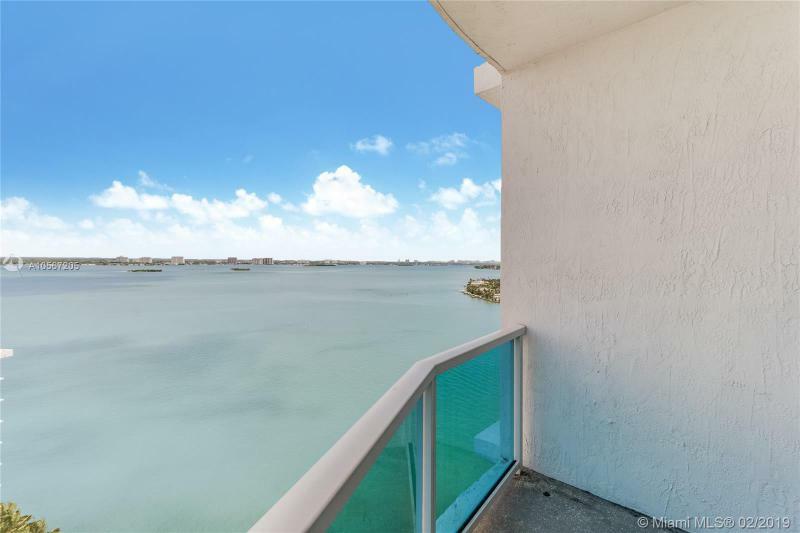 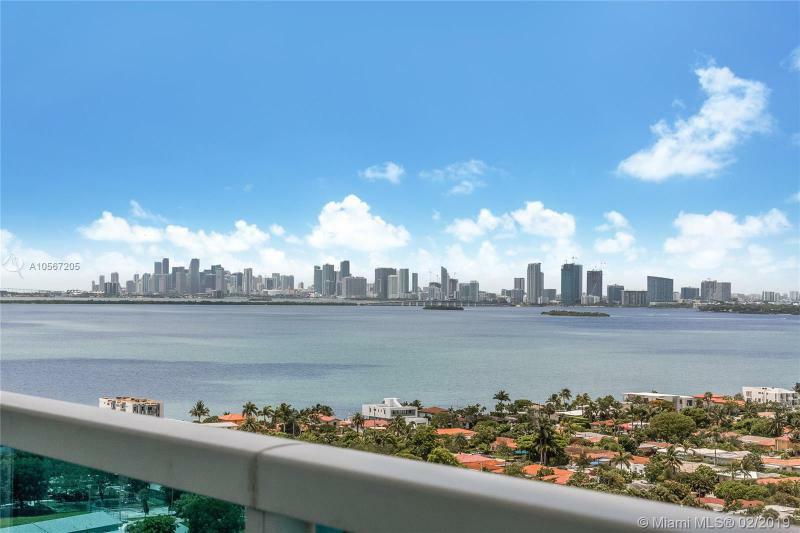 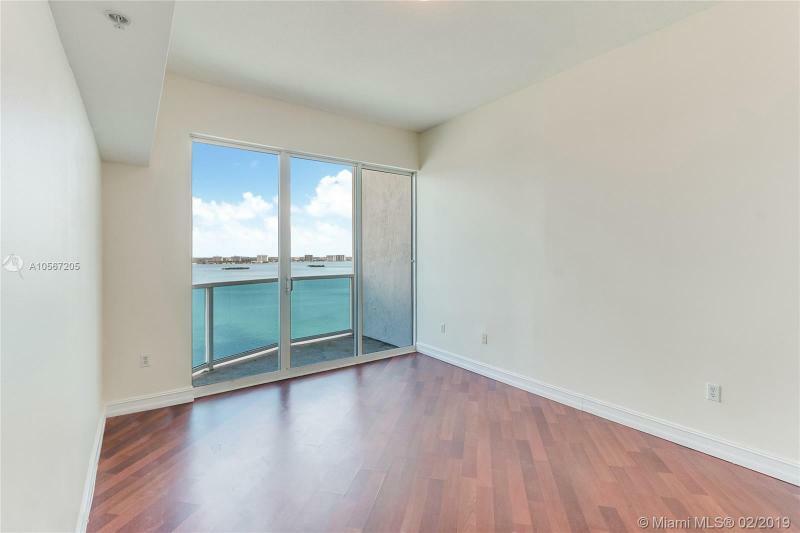 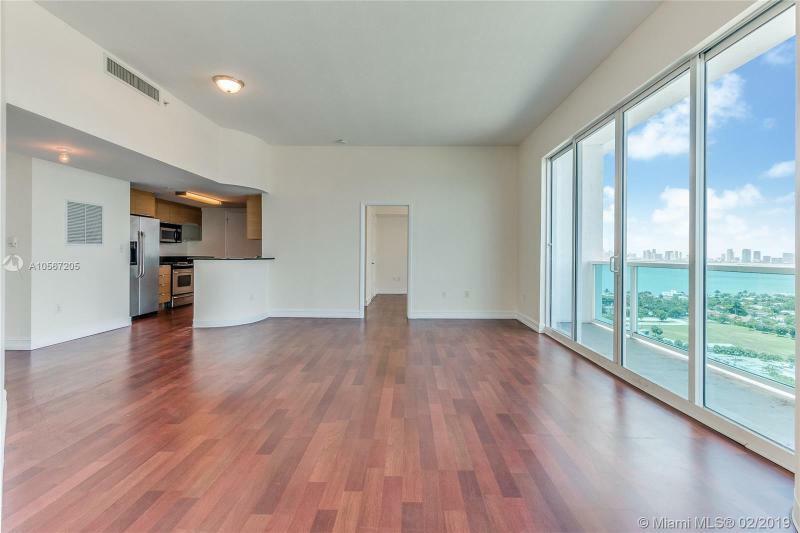 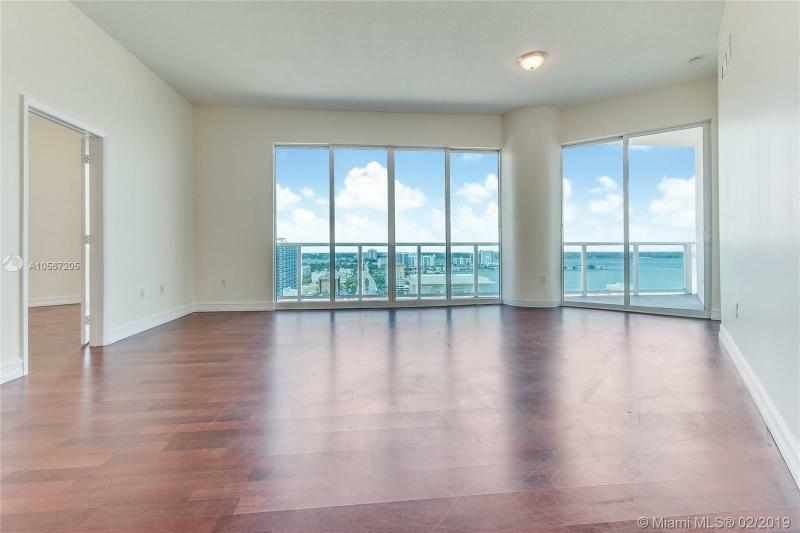 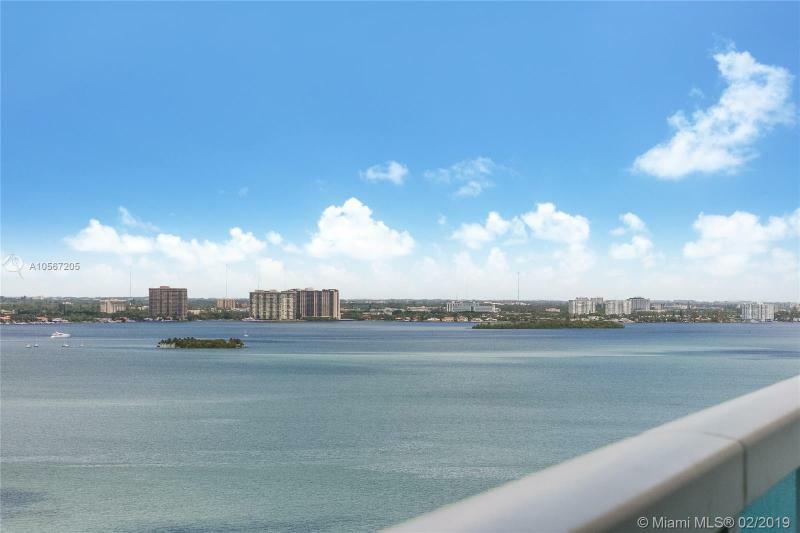 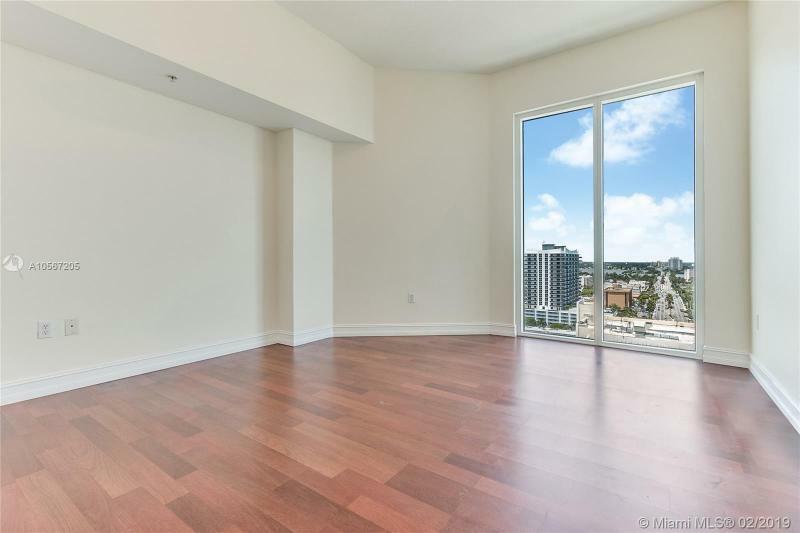 Breathtaking panoramic water views of Miami Downtown and Biscayne Bay from this amazing split floorplan Penthouse. 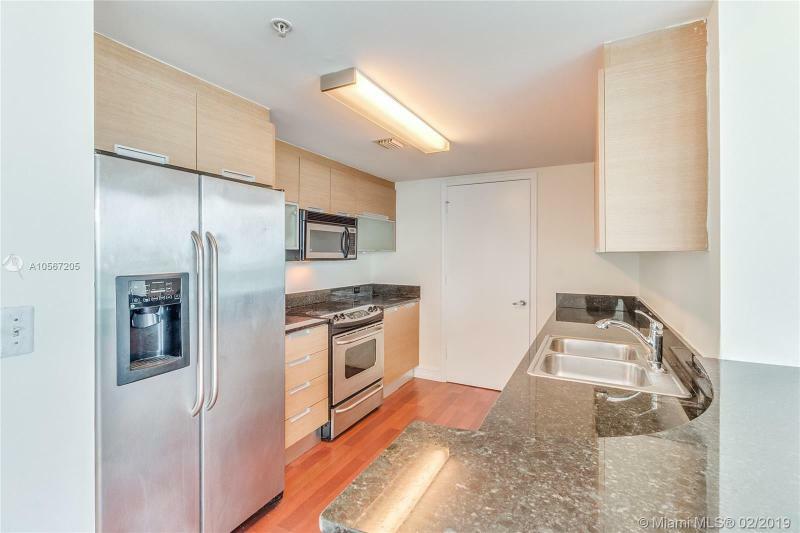 SS appliances, Italian cabinets, washer + dryer in unit. 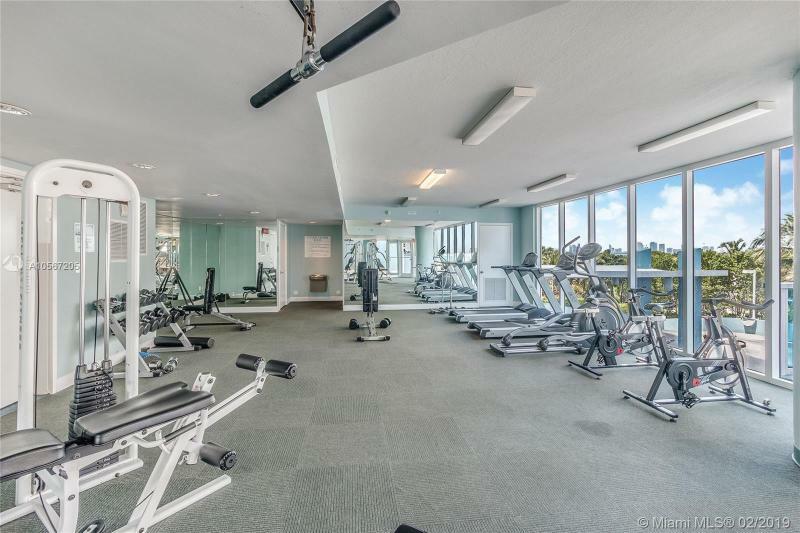 Top notch building with 24 hour attended lobby, swimming pool, Jacuzzi, BBQ area, party room and gym. 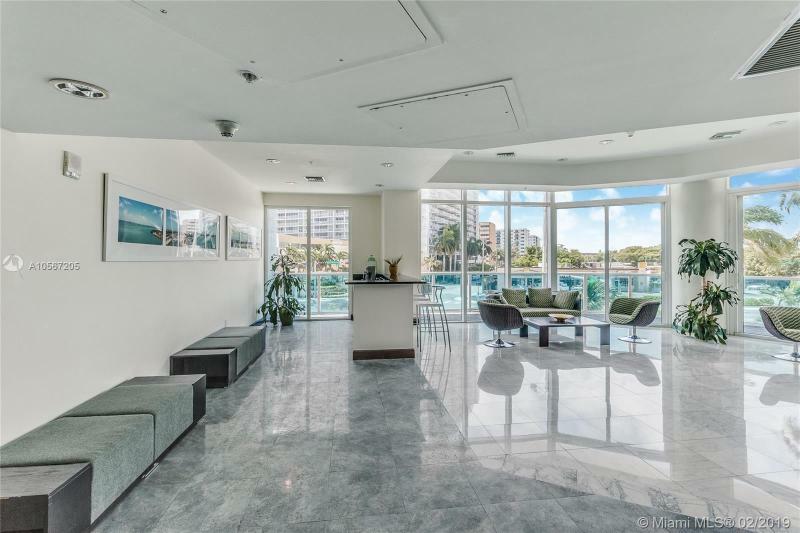 Pet friendly building with Bayfront promenade. 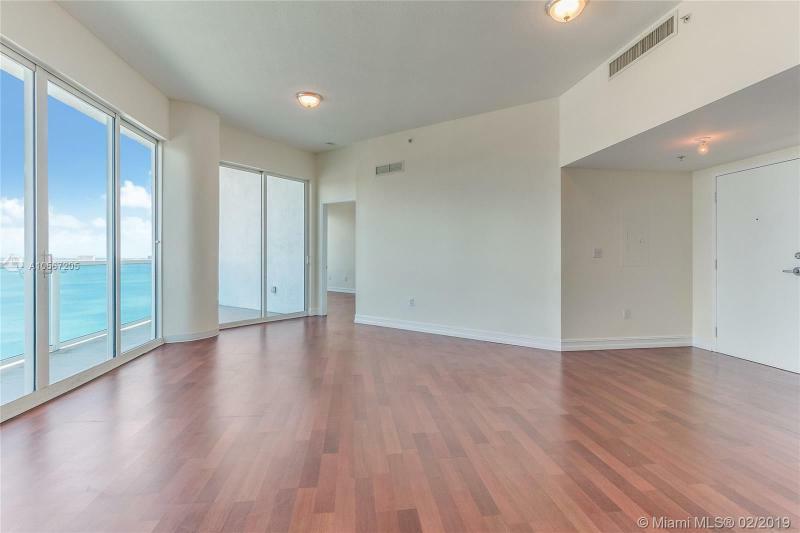 Amazing central location, minutes to the Beach. 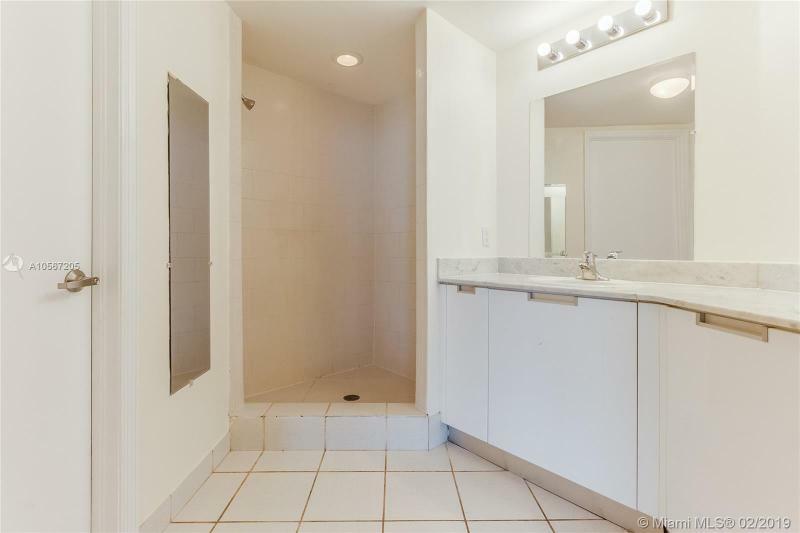 One assigned parking space + guest parking. 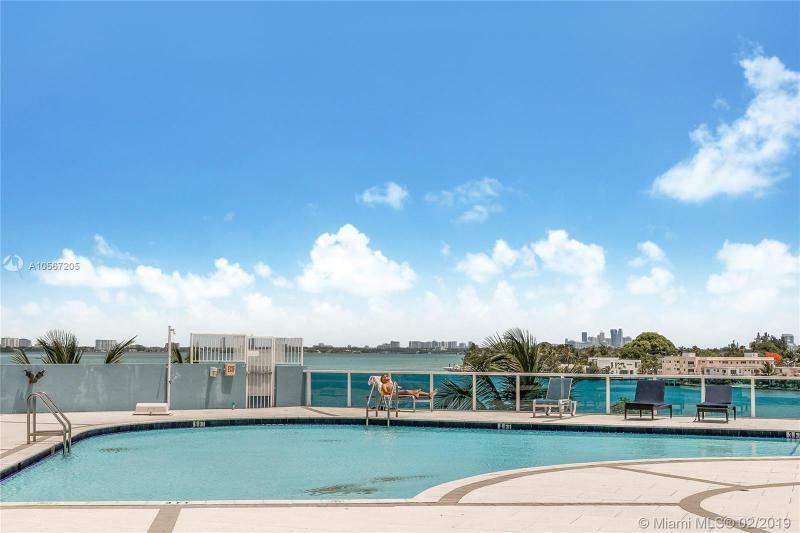 Seller will pay one year of maintenance at closing.